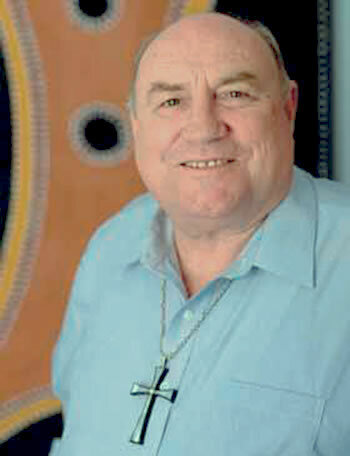 Governments at the State and Federal levels must become serious about the immense shortage of housing stocks in townships, instead of contemplating how they can make it worse by forcing more people from remote areas into town-zones already suffering from serious deprivations, according to the Bishop of Broome, Christopher Saunders. In his statement to Catholic parishes across Australia as the Church prepares to celebrate Aboriginal and Torres Strait Islander People on Sunday 5 July 2015, Bishop Saunders said, ‘The crime rate in townships is far greater than in remote areas, as is serious drug abuse. Needles are not found lying around in bunches in remote villages as they are in regional townships. Rural Australia is in a depressed state and the Aboriginal people in rural Australia are better off when living on traditional lands, than in exile away from it, the statement reads. 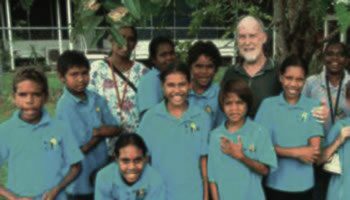 ‘There is no evidence to suggest that leaving traditional homelands for life in towns will benefit the people presently living in remote villages. It is a fact that life is better in the remote villages than in the fringe dwelling settlements,’ Bishop Saunders said. Sadly, it appears that history repeats itself. Just when we thought that there was light at the end of the tunnel - the result of legal judgements like Native Title and Wik, and just when the Homelands Movement had proved a boon to displaced traditional owners, the ominous noise of negative change and repression is heard yet again. There are numerous examples of Aboriginal people in Australia who have learnt to live above the quagmire of defeat. But, there are many, many others who live below a robust capability.